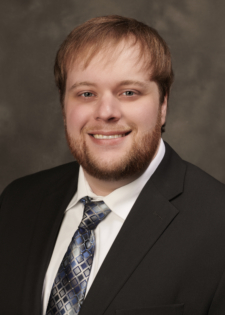 Brent joined SFW Partners in 2018. He has earned a Bachelor of Science and Master’s Degrees in Accountancy from the University of Missouri – St. Louis. His primary focus will be to perform audit, review and compilation engagements as well as individual and corporate taxation.